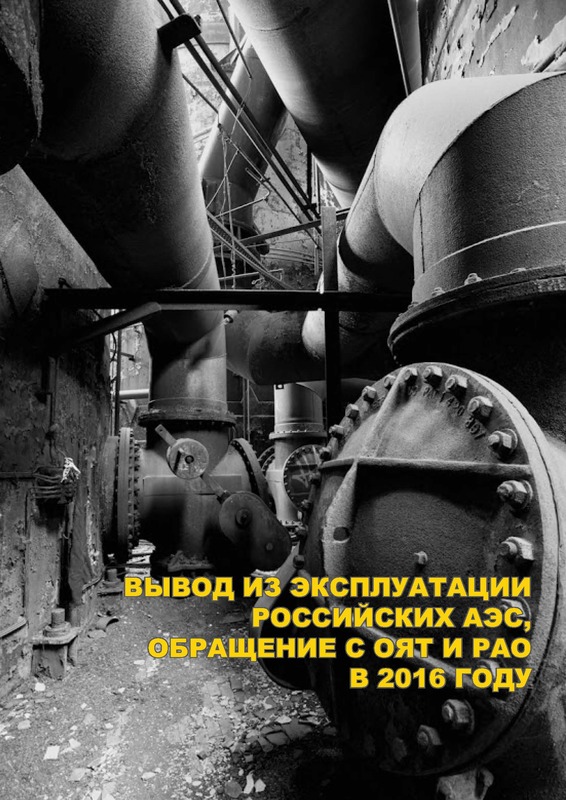 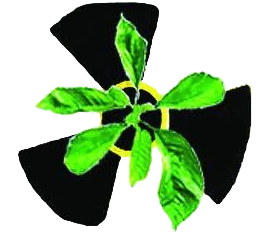 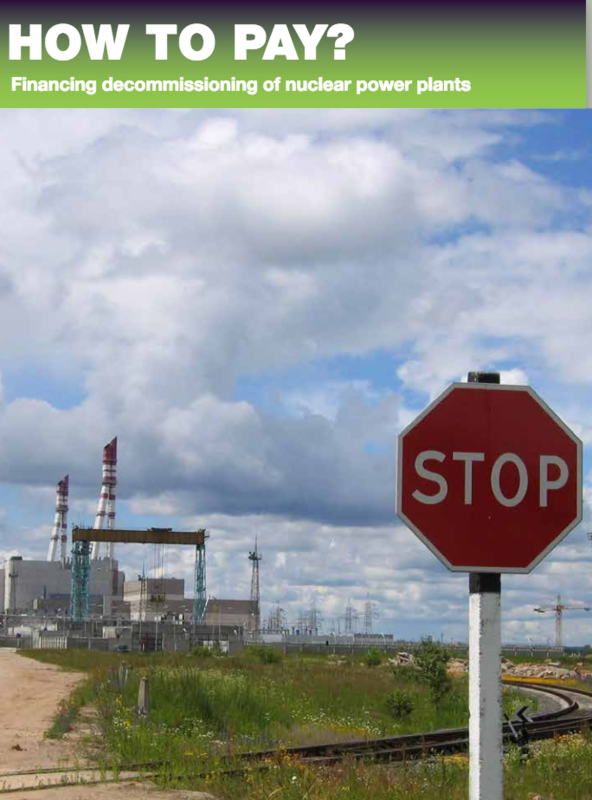 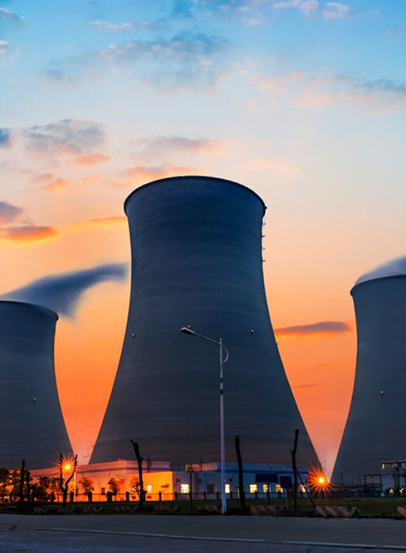 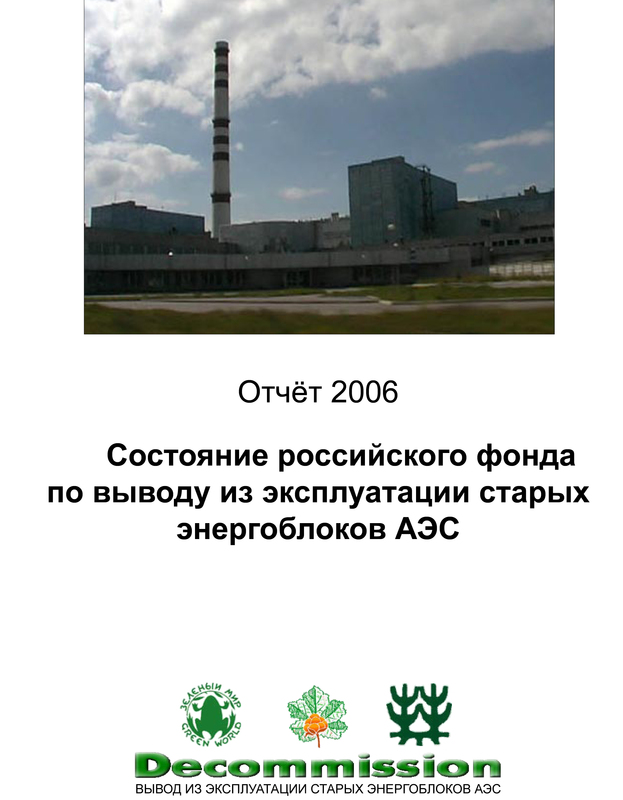 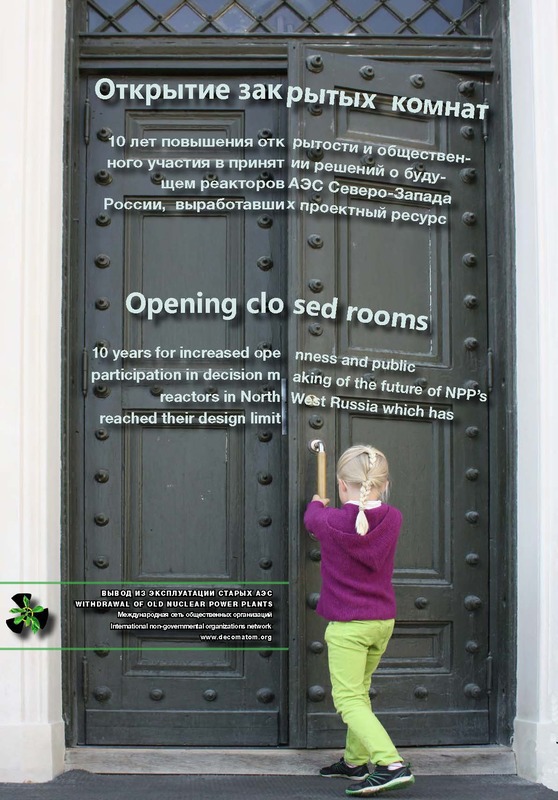 During more than 10 years, an international network of environmental nongovernmental organisations (NGOs) within the Decomatom project has advocated more openness and public participation on the future of the NPPs in North West Russia which have reached their design limit. 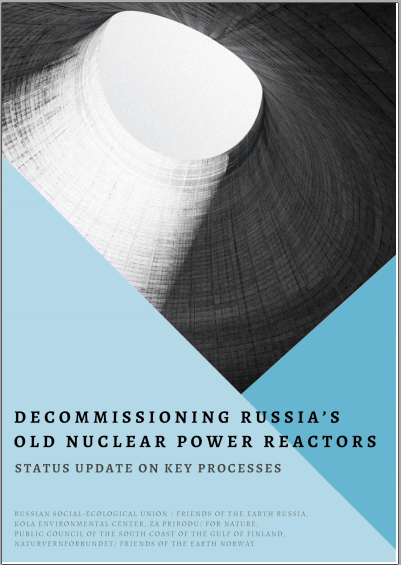 The main focus during the years has been the timely planning of decommissioning, as lack of plans obviously can pose an obstacle to start a process for closure. 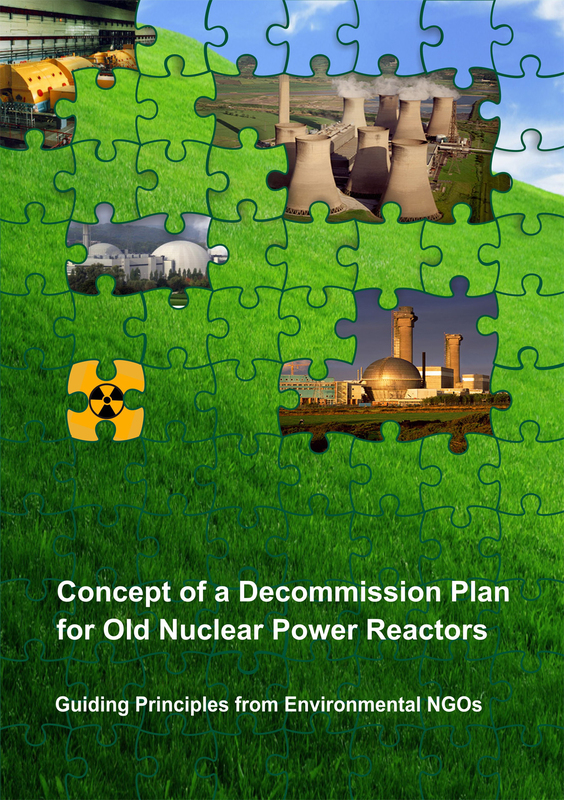 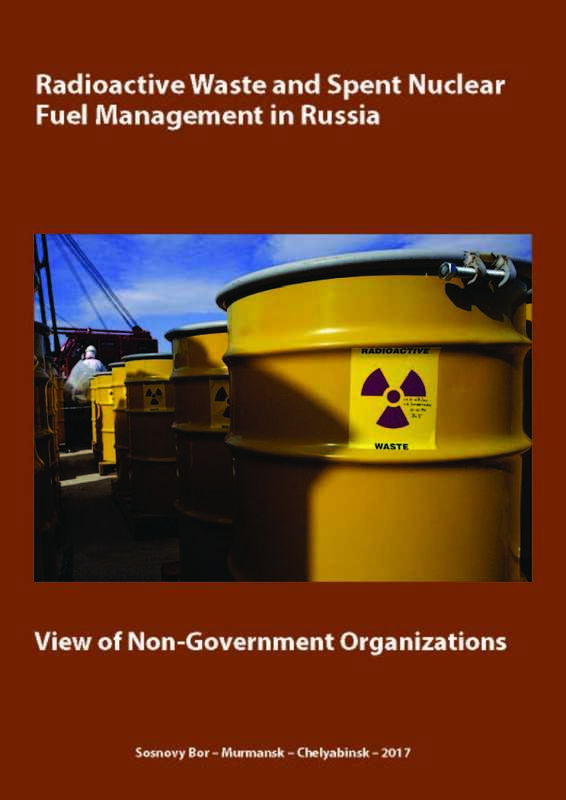 In addition, issues such as lack of accumulation of funds, lack of transparency and lack of inclusion of social and environmental aspects in the thinking around decommissioning have been central issues in the project.The network works to show the positive world experience, and to promote participation of all stakeholders on the ground of democratic principles. 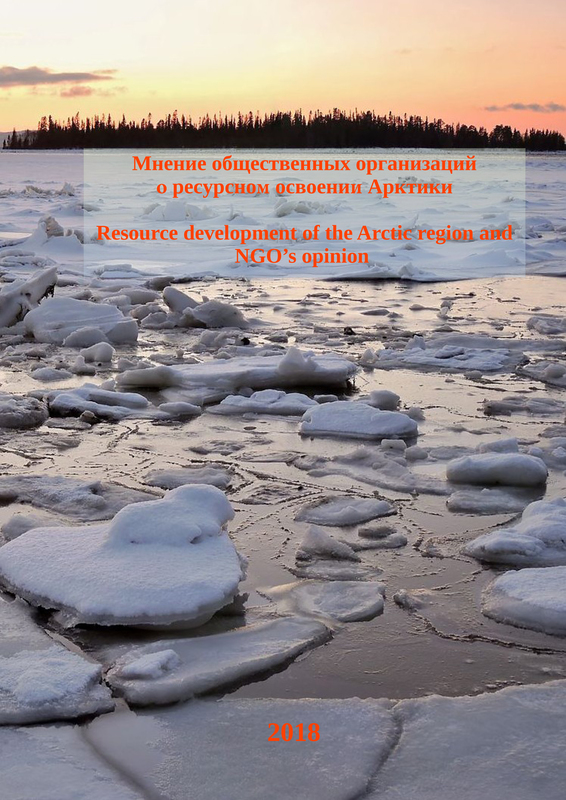 Below you will find relevant publications from the network and its participants.